March 28, 1948 - This is the most well-known episodes of the Jack Benny Program because it includes his most famous joke. And it is a very funny episode where Jack goes to visit his next door neighbor, the classy Ronald Coleman. Jack convinces Ronny to borrow his Oscar! 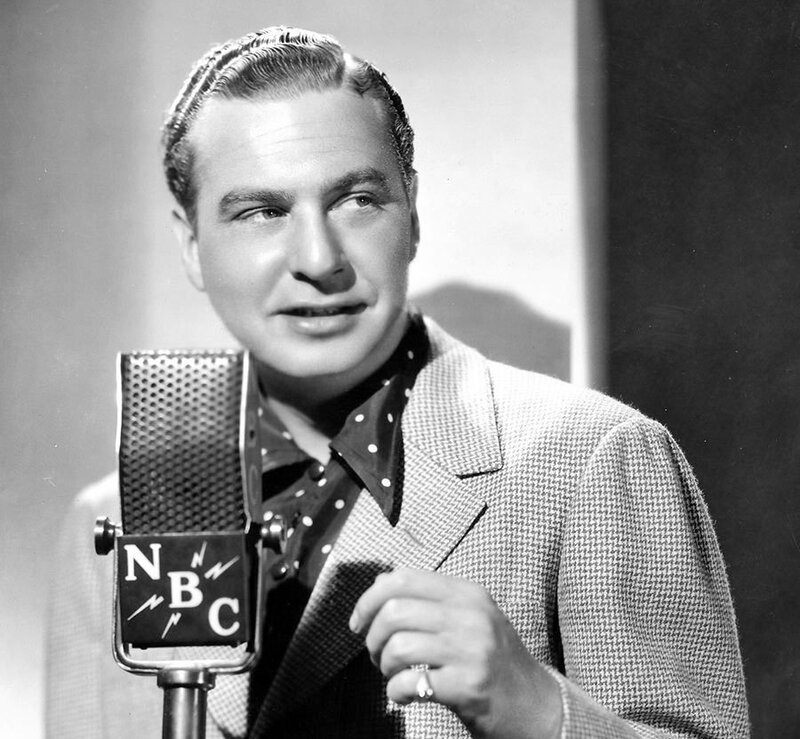 March 26, 1939 - Fred Allen claims Jack Benny is an imposter named Maxwell Stroud. 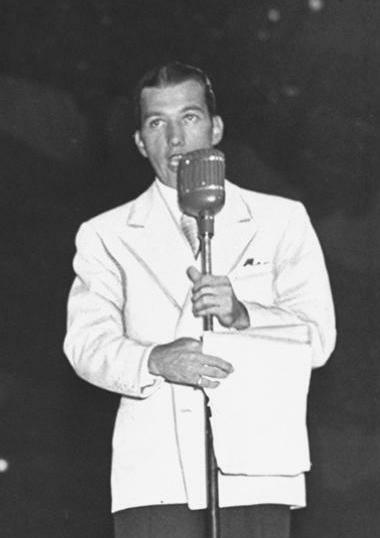 Newspaperman Ed Sullivan comes to check the story out. March 21, 1948 - In this episode of the Jack Benny Program there is a subtle reference to the McCarthy era Red Scare. 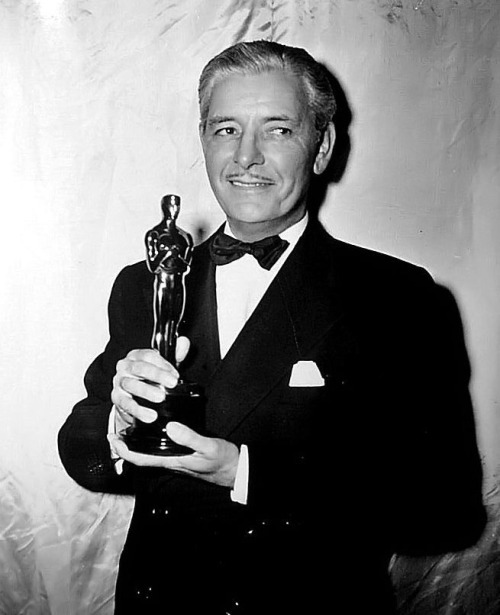 But most of the episode is spent talking about the 20th Academy Awards in which Ronald Coleman won the Best Actor Oscar for "A Double Life". 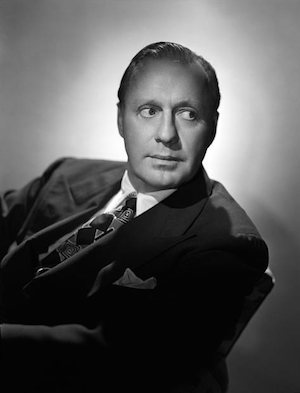 March 19, 1939 - Jack Benny has the measles and is at home sick in bed. Phil takes over. It's very funny. 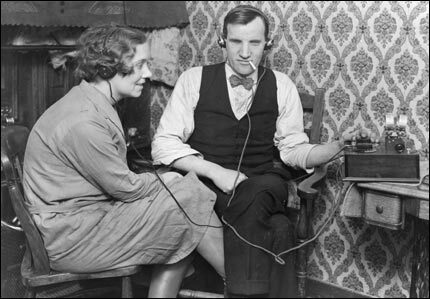 In the preface we talk about the early days of radio. March 15, 1936 - One of the better early episodes of Jack Benny. Broadcasting from Washington DC they talk politics and banter. Then Jack goes to a banquet at the French Embassy. 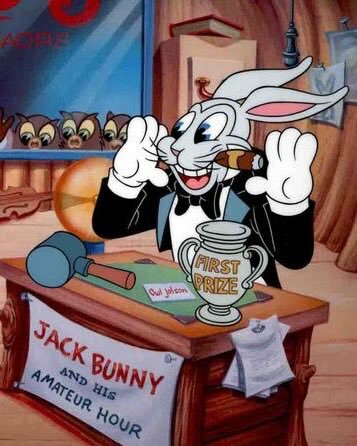 Plus the comic strip "Bringing up Father", and my favorite 1936 cartoon where the gong show host is Jack Bunny "I Love to Singa".